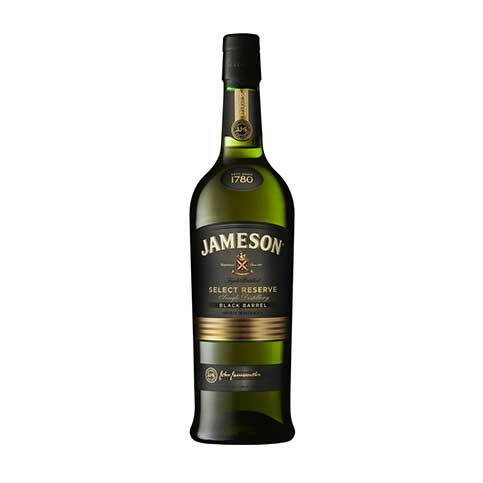 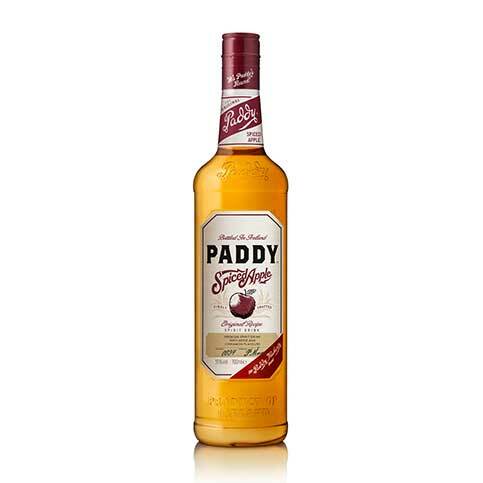 Fresh spiced apple with background notes of cereal grains, malted barley, hints of cinnamon and mellow toasted wood with undertones of classic paddy Irish whiskey. 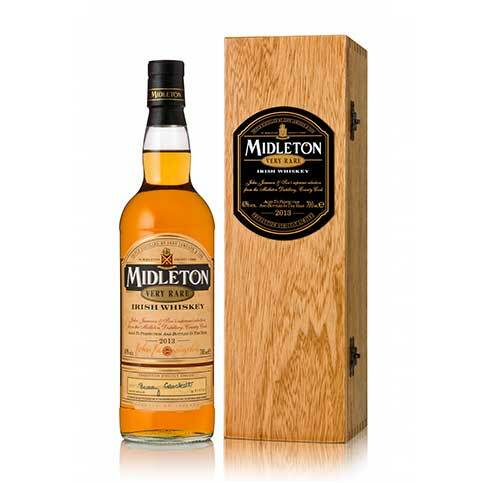 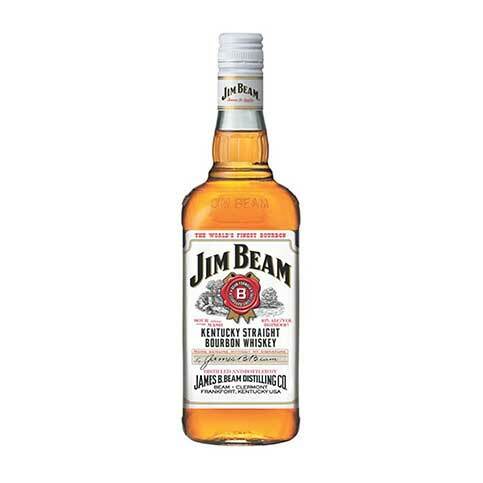 Medium bodied, spiced fruit – a perfect marriage of crisp, crunchy, juicy red apple balanced with spicy cinnamon followed by mellow maltiness and mild toasted wood notes. 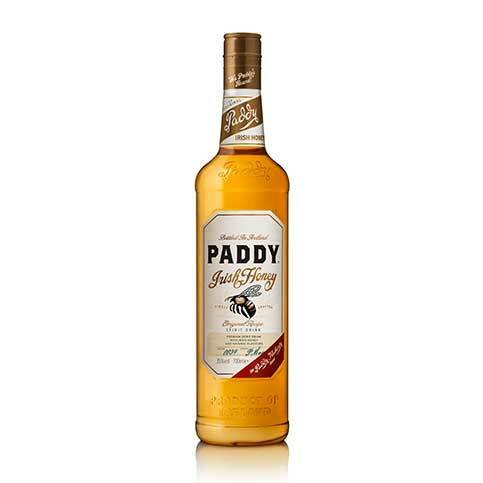 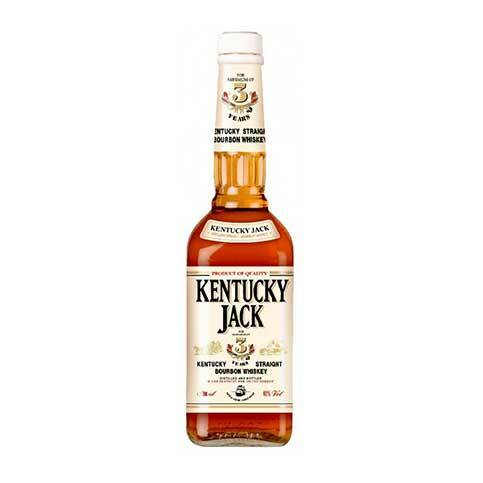 Short, clean, fruity, spicy finish with sweet soft fruit, mellow maltiness & toasted wood characteristics followed by apple tartness and spicy cinnamon.